It was Niccol Machiavelli who essentially removed ethics from government. 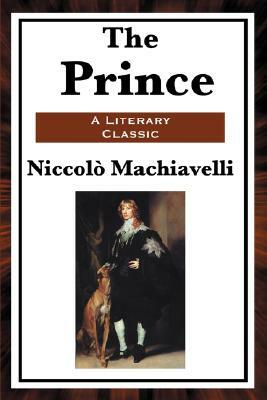 He did it with this book, when he asserted that The Prince (president, dictator, prime minister, etc.) does not have to be concerned with ethics, as long as their motivation is to protect the state. It is this questionable belief that in many ways had lead to the modern world as we know it. His assertion was that the head of state must protect the state no matter the cost and no matter what rules he or she breaks in the process. If you want to understand modern politics you must read this book.